Radar Tires, built by Omni United, are the planet’s first tires to be carbon neutral certified. They meet all safety and quality standards and are a great way to help out the environment. 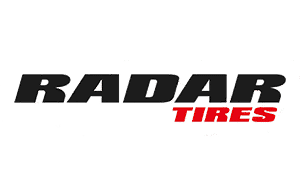 Find a set of Radar tires for your automobile today at Tyres Gator! Tyres Gator is the easiest place to find the perfect tires and rims for your SUV, your car, or your truck. 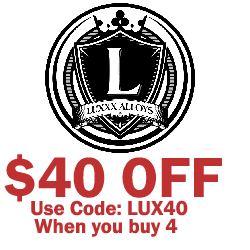 We believe in passing down our savings on tires and wheels to our customers, so you’ll always find incredible prices and the most helpful customer service and shipping departments in the industry. 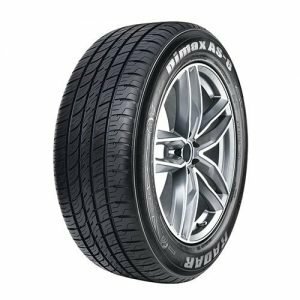 Browse our easy-to-use website and find the perfect tires for your vehicle now!